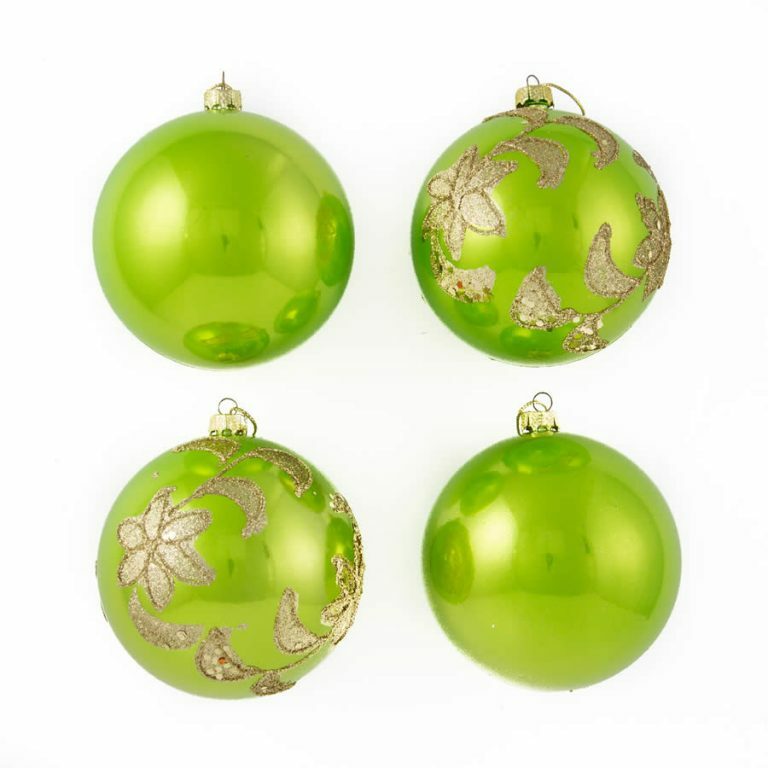 Have you despaired at how expensive it can be to dress an entire tree in Christmas Decorations? 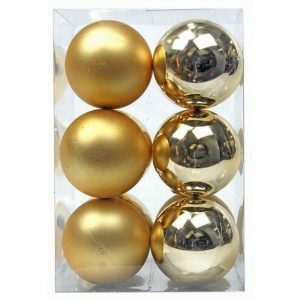 Why not take advantage of our gorgeously affordable 12 pack of 8cm Silver baubles. 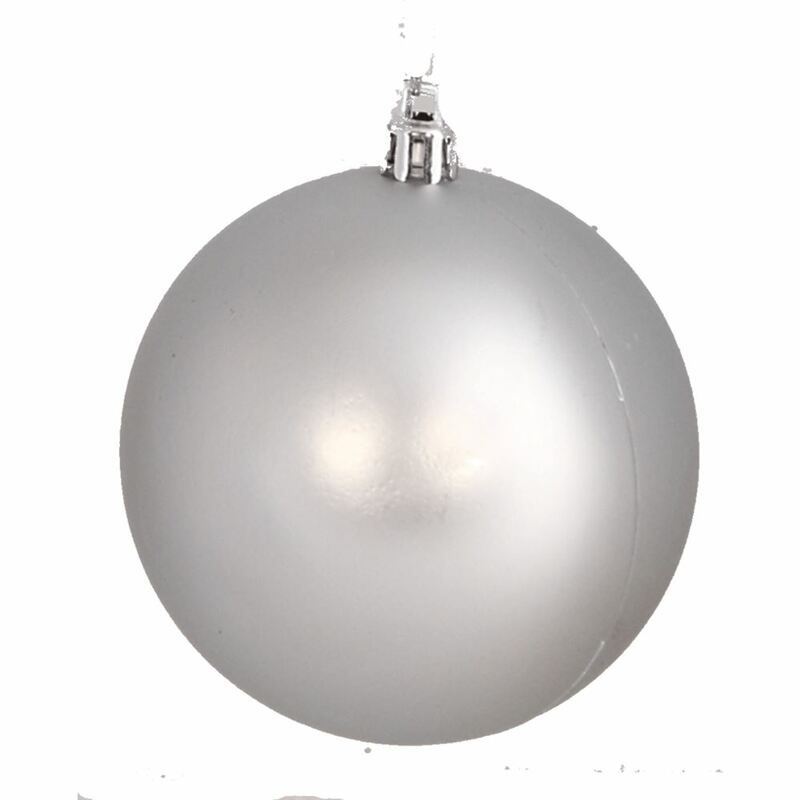 Dress your entire tree in our Silver baubles for a glittering triumph of Christmas decoration, or try teaming our Silver Baubles with our Blue Baubles for some real impact. 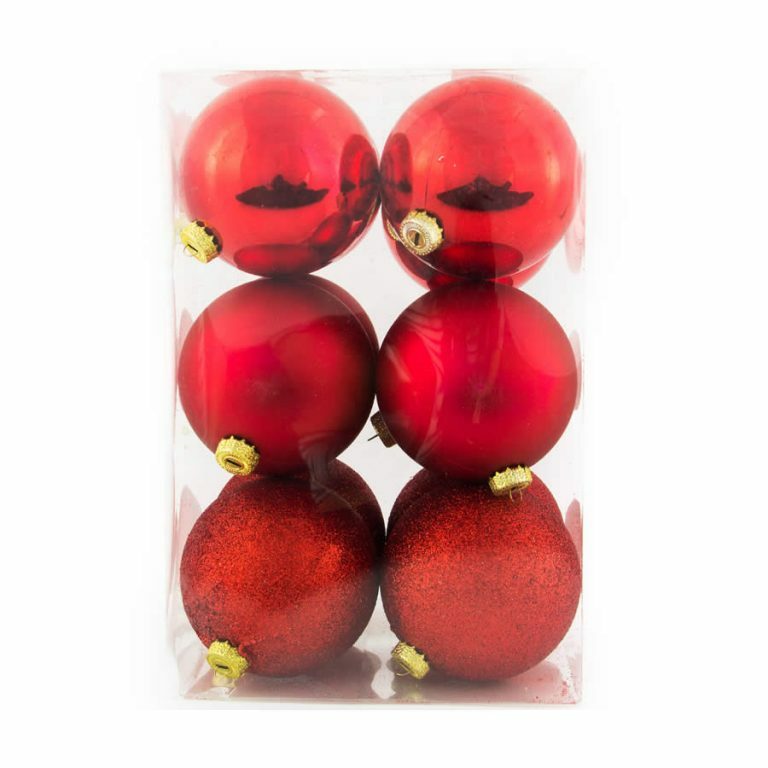 Each value-pack includes 12 shatterproof baubles with decorative silver tops that will hold a thread or hook for easy hanging. 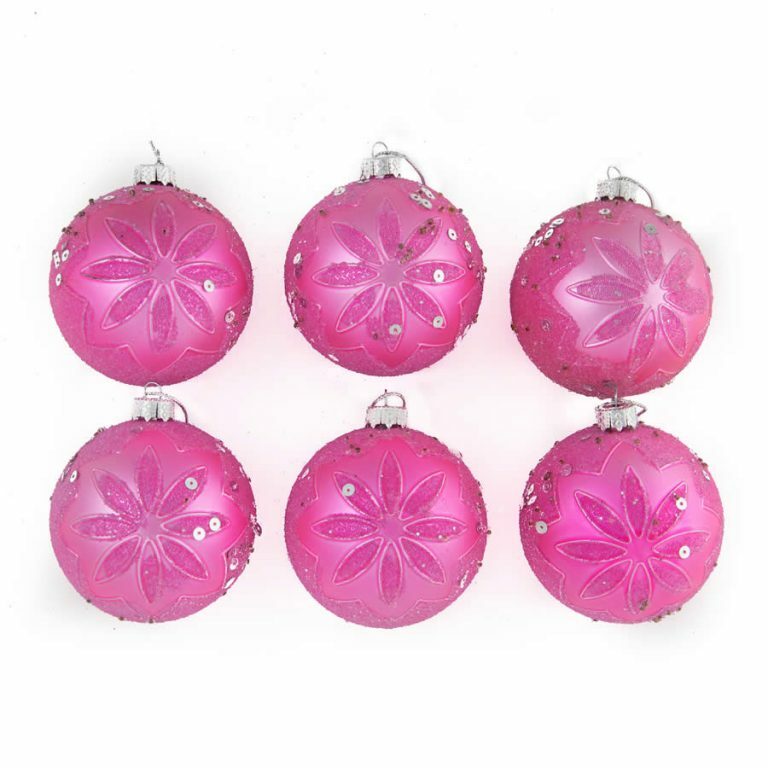 Because our baubles are shatterproof, you will be able to use them over and over again without fear of injuries to pets and children from broken glass.